Location is everything! 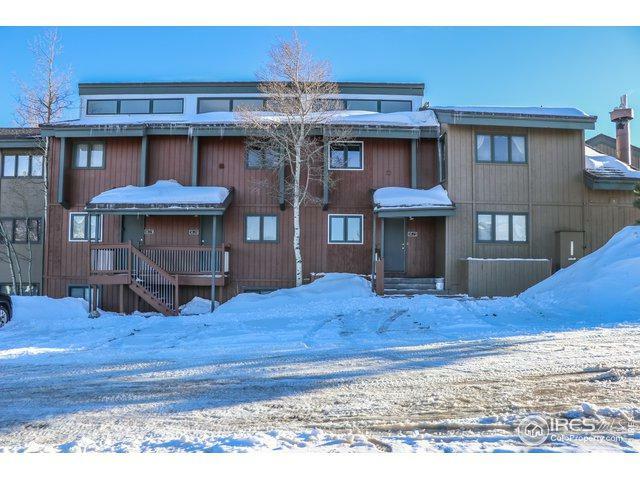 Beautiful condo with mountain views in every direction! 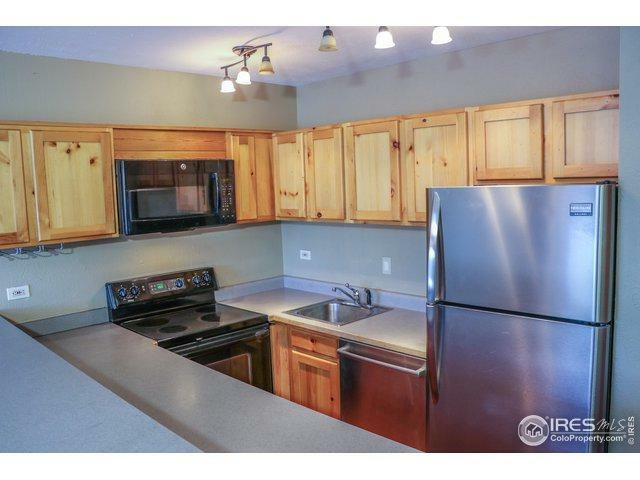 This home is spacious and offers plenty of privacy. 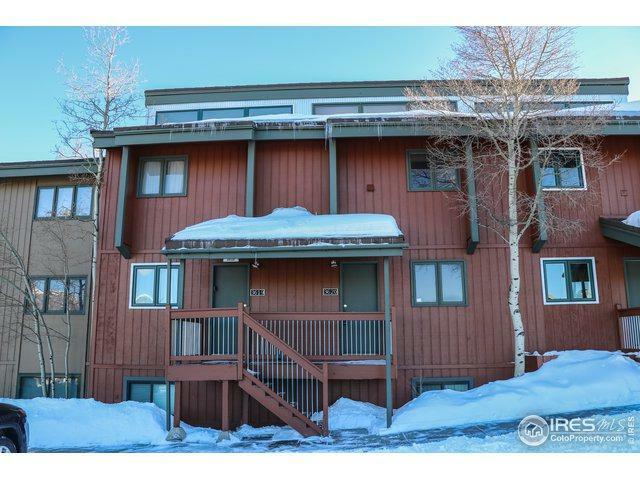 Only 20 feet from the free shuttle, or a 5 minute walk to the Silverthorne Outlets! 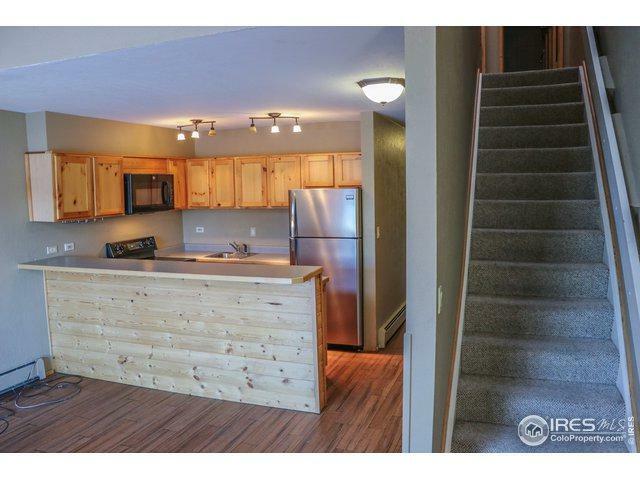 Enjoy a spacious living area with a full kitchen and two large bedrooms. This unit is one of the few with a private washer and dryer (included) so you are not using the community site! Listing provided courtesy of Taylor Bunney of Re/Max Professionals-Engwd. © 2019 Information and Real Estate Services, LLC. IDX information is provided exclusively for consumers' personal, non-commercial use and may not be used for any purpose other than to identify prospective properties consumers may be interested in purchasing. Information is deemed reliable but is not guaranteed accurate by the MLS or Coldwell Banker Boulder, CO. Data last updated: 2019-04-19T08:37:56.25.